This solid brick faced beauty sits on quiet cul de sac lake lot in the back of established Lake Latimer. Minutes from KSU & interstates this lovely maintained home has hardwood floors on 1st & 2nd levels, updated kitchen & baths plus great storage. 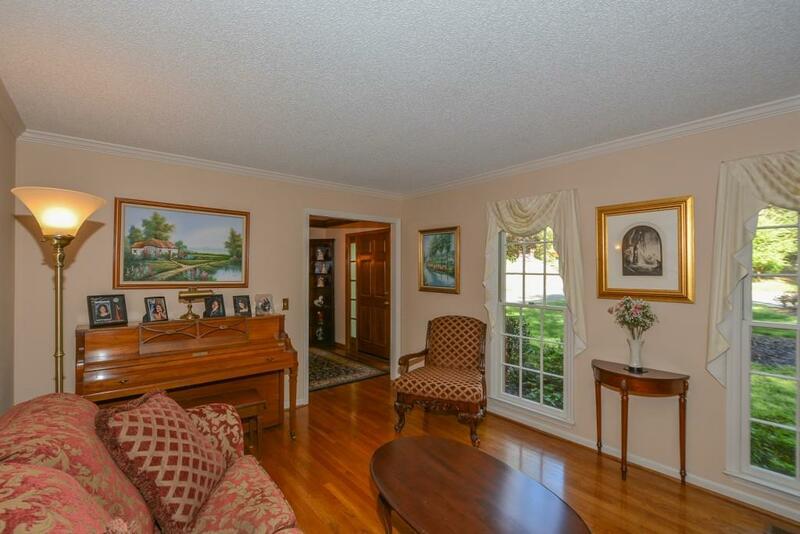 Main level has large formal dining, living & family room, w/fireplace, built-ins & view of lake. 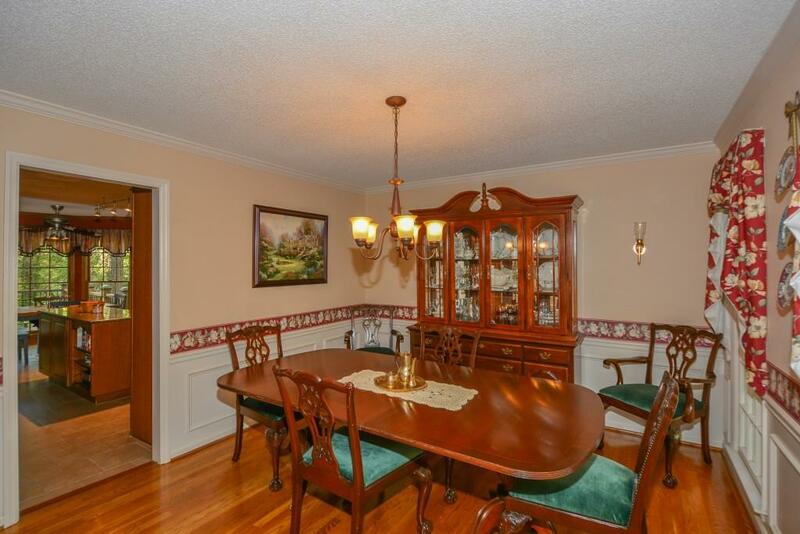 Kitchen has granite, SS appliances & breakfast area. 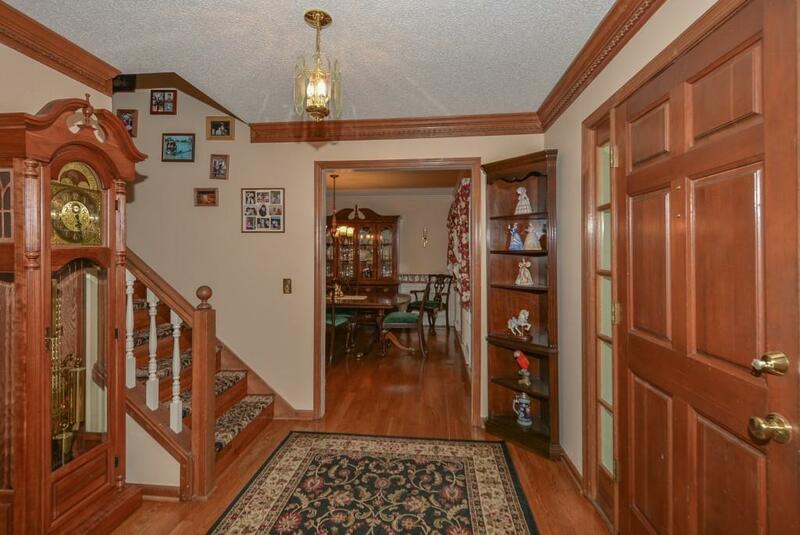 Upstairs boasts 5 bedrooms/2 baths. Master bath has dual granite vanities, custom shower & walk-in closet. Basement partially finished w/extra living area, bedroom & full bath.